Nestled in the mountains of Canada, Whistler is home to some of the best skiing in all of North America. Avid skiers and snowboarders travel far and wide to experience Whistler's renowned skiing and advanced lift systems, so it should come as no surprise that Whistler consistently ranks high on lists of the world's best winter destinations. 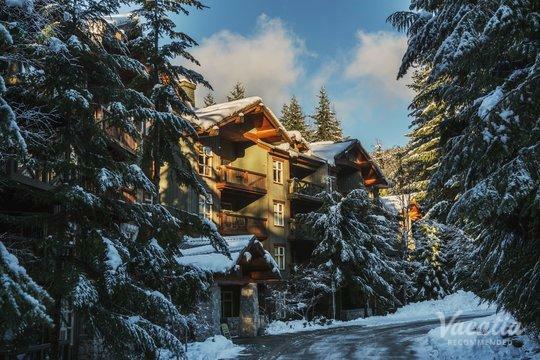 If you are planning on traveling to Whistler to embrace its world-class skiing or you just want to bask in the endless natural beauty of these mountains, you should let Vacatia help you plan your Whistler vacation. 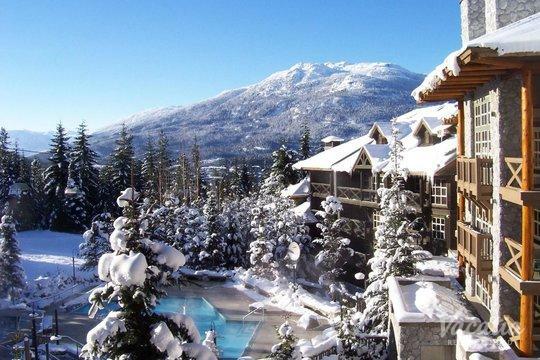 Vacatia can help you find a vacation rental in Whistler that is the perfect size and in the perfect location so that you can enjoy every moment of your mountain getaway. If you are traveling solo or with your significant other, you should consider staying at one of the top studio condo rentals in Whistler. Vacatia's spacious, comfortable vacation rentals provide visitors with the comforts and conveniences of a home, so you'll be able to unwind in your cozy home away from home after a long day on the slopes. 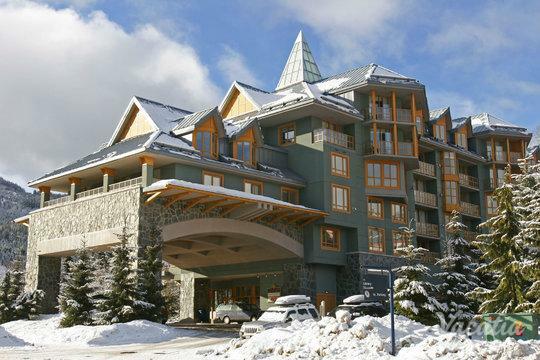 No matter how far you're traveling to experience the majestic beauty and world-class skiing of Whistler, you definitely won't want to arrive to an underwhelming hotel. 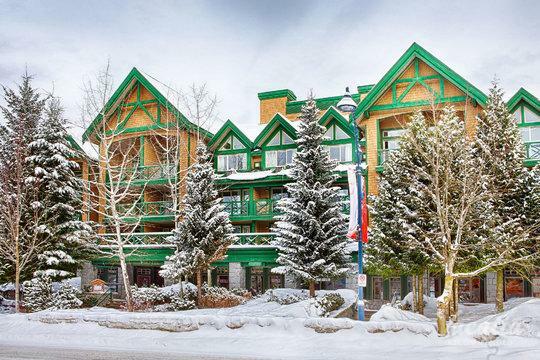 Fortunately, when you book your accommodations through Vacatia, you can rest assured that you will have a high-quality home base during your stay in Whistler. Vacatia's unique rental properties are considered "resort residences," as they feature the added living space and comfort of a home as well as the desirable services of a resort. This means that you will have access to your own fully equipped kitchen and your favorite resort amenities, so your Whistler vacation is sure to be one for the books. 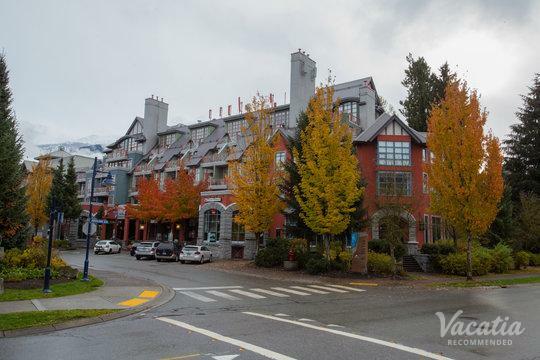 If you're looking for short term rentals in Whistler, look no further than Vacatia, which strives to provide quality vacation rentals and exceptional customer care for travelers. When you rely on Vacatia to help plan your upcoming Whistler vacation, you will feel right at home in the stunning mountains of British Columbia. Whistler is a resort town in British Columbia, Canada, and it's best known as home to the largest ski area in all of North America. As a haven for snow sports enthusiasts, Whistler is most popular during the winter months, when visitors flock to the area to enjoy great skiing, snowboarding, and even bobsledding. Of course, the snow doesn't last all year long, and Whistler transforms into a beautiful destination for outdoors enthusiasts during summer. If you like hiking, biking, and exploring beautiful mountain landscapes, you are sure to fall in love with Whistler in the summer months. No matter when you plan on traveling to Whistler, you should let Vacatia simplify your planning process by finding you the perfect vacation rental. Once you have your dream vacation rental in Whistler, you can relax and start looking forward to your one-of-a-kind mountain getaway.